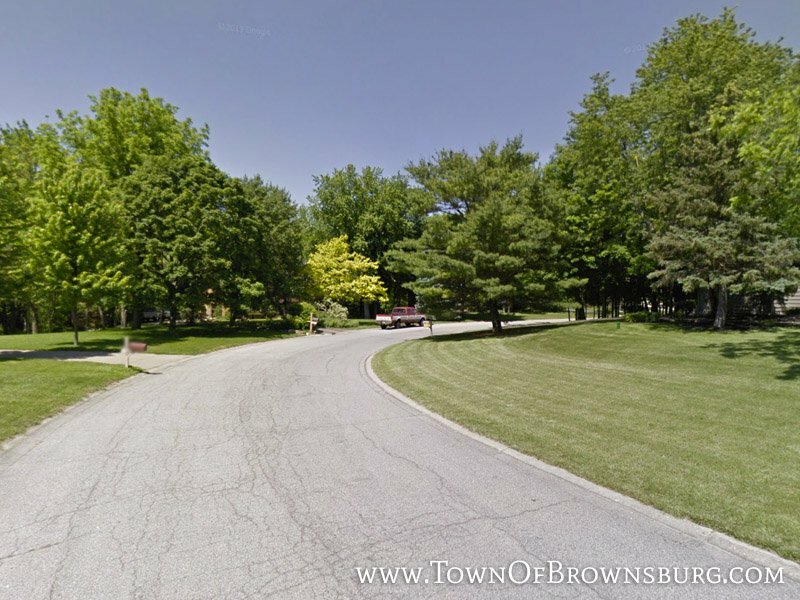 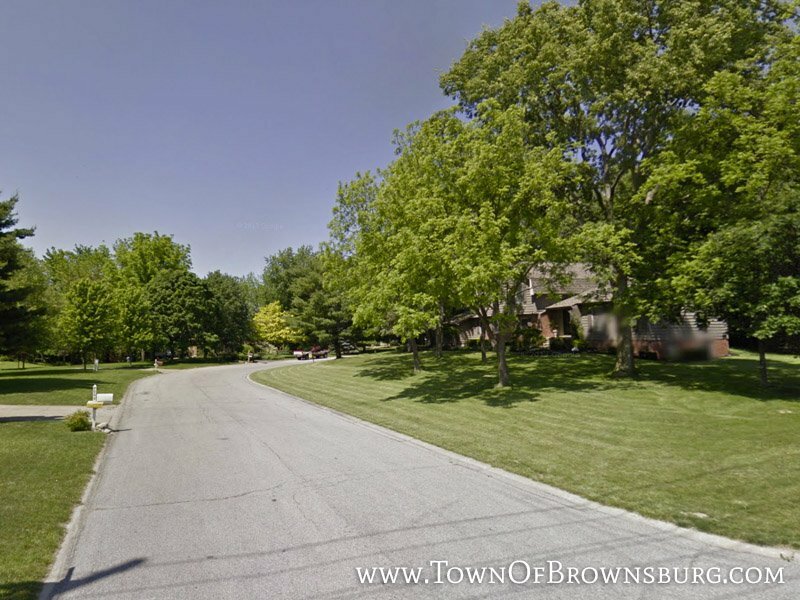 Bluffwood is located on the west side of Brownsburg near West Chase Golf Course. 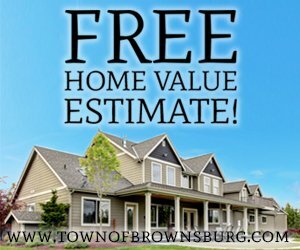 (It actually has a Pittsboro address, but since it’s serviced by Brownsburg Schools, we included it in our site.) 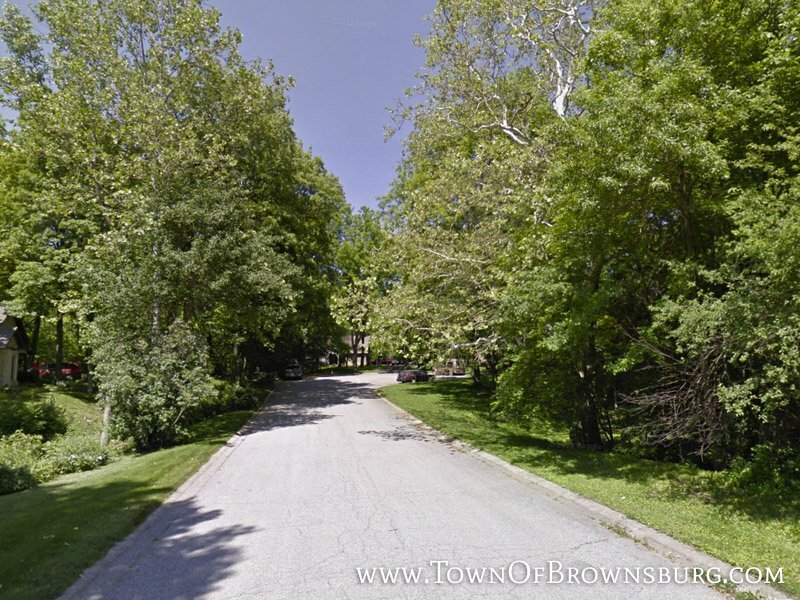 This community features wooded lots & secluded privacy.